Will Liverpool again be going the Southampton way? 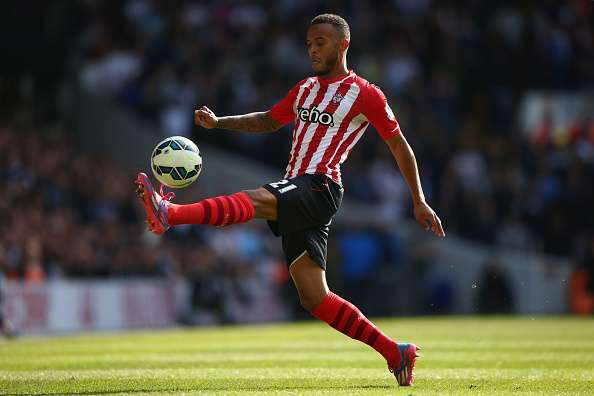 While the mention of another Southampton player being linked with Liverpool might draw a lot of disappointing sighs, Ryan Bertrand is a Premier League proven left-back with a number of solid performances to show for his abilities. The former Chelsea man is a rock solid presence to have in the back-4 with his combative instincts and abilities off the ball. He is not afraid to fly into tackles and can disrupt the rhythm of the opposition through well-timed interceptions and harmless fouls. Statistics reveal that the Englishman might not be as effective as Moreno as an attacking option, his defensive abilities are far better than Moreno. With over 100 Premier League caps for clubs such as Chelsea, Aston Villa and Southampton, the player would bring experience and solidarity to the Liverpool line-up.